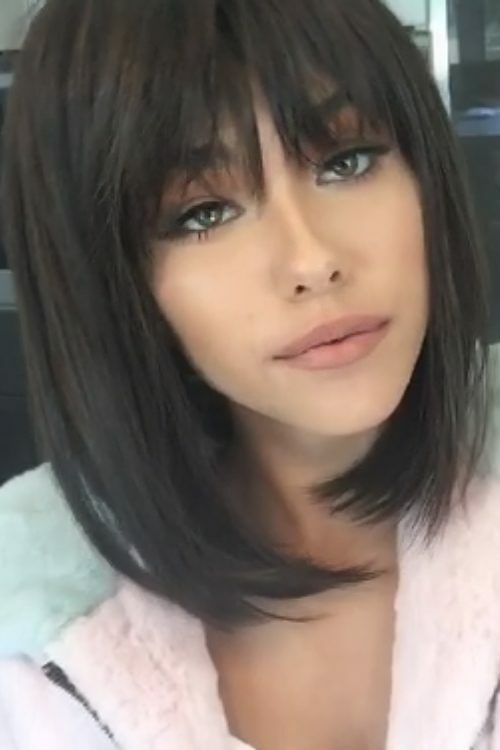 Madison Beer wears a long bob wig with choppy bangs. Margot Robbie attends The 2018 Producers Guild Awards in Los Angeles, California on Saturday January 20, 2018. Margot Robbie at the ‘I, Tonya’ premiere at Cinema UGC Normandie in Paris, France on Monday January 15, 2018. Emily Ratajkowski at the Nina Ricci Spring Summer 2018 show during Paris Fashion Week in Paris, France on Friday September 29, 2017. Perrie Edwards at the 95-106 Capital FM Summertime Ball 2017 with Vodafone at Wembley Stadium in London, UK on June 10, 2017. 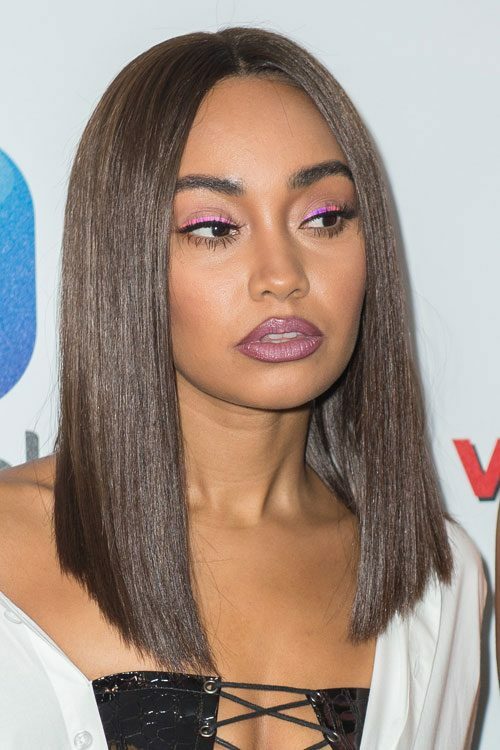 Leigh-Anne Pinnock at the 95-106 Capital FM Summertime Ball 2017 with Vodafone at Wembley Stadium in London, UK on June 10, 2017. 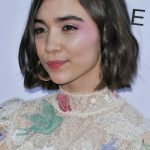 Lily Collins at the Variety and WWD Host 2nd Annual StyleMakers Awards at Quixote Studios West Hollywood, 1011 N Fuller Avenue in West Hollywood, CA on November 17, 2016.